Travelling on Train 18, India's fastest: How much will a ticket cost? 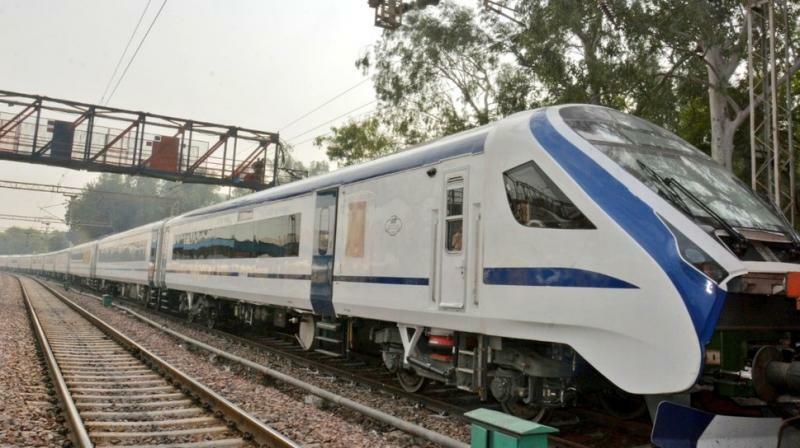 New Delhi: Vande Bharat Express or Train 18's air conditioned chair car ticket would cost Rs. 1,850 and the executive class fare will be Rs. 3,520 for a Delhi to Varanasi trip, including the catering service charges, officials told PTI on Monday.